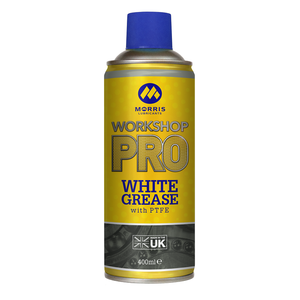 Workshop Pro White Spray Grease can be used on hinges, gears, bearings, springs, O rings, sliding shackles and striker plates. Note: This product should not be used in cases where contact with food occurs. Shake can well before use. 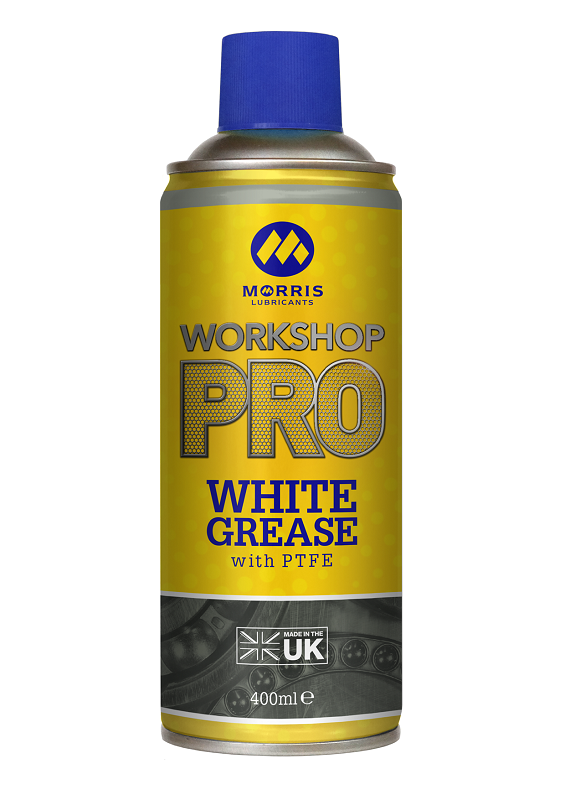 Spray from 20-25cm onto area to be lubricated.